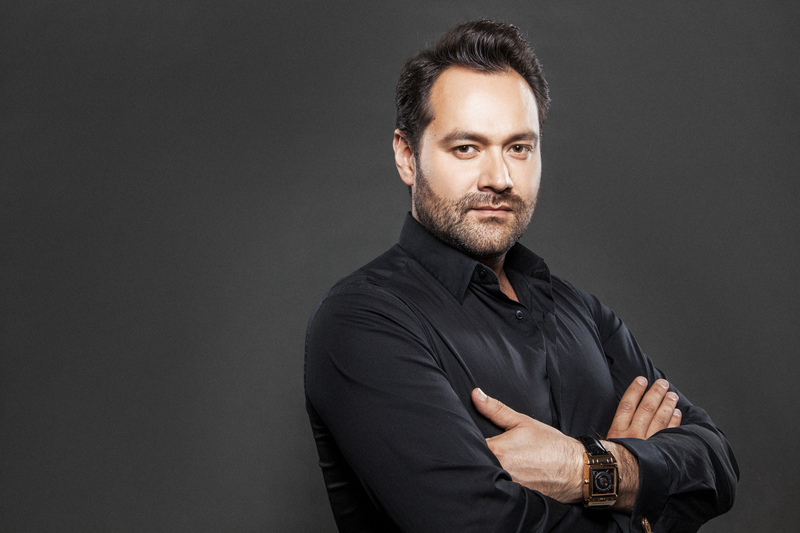 In the wake of a successful return to Opéra national de Paris, Ildar Abdrazakov teams up with Riccardo Muti for two concerts given as part of the Tokyo Spring Festival and in celebration of the 150th anniversary of Japanese-Italian Friendship. The Bashkirian bass is featured in a concert program that includes selections from Nabucco, Attila, Macbeth, I Lombardi, and Mefistofele. Joining Ildar and Maestro Muti are the Tokyo-HARUSAI Festival Orchestra and Orchestra Giovanile Luigi Cherubini. Performances take place on March 16 at Tokyo Bunka Kaikan and March 17 at the Tokyo Metropolitan Theatre. Click here for ticket info.